Happy Hour for Fake News! 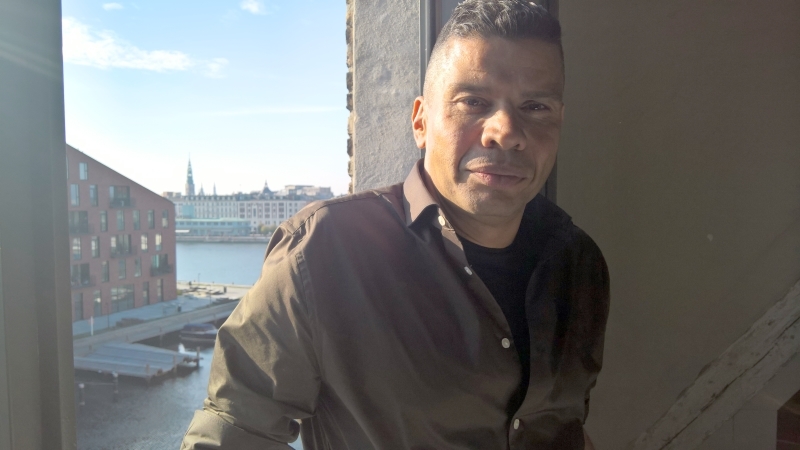 Vincent Fella Hendricks is the co-author, with Mads Vestergaard, of the book Fake News – Når virkeligheden taber (Danish for “When Reality Loses Out”), Netopia talked to him about his research findings in this red hot topic. We used to believe the internet would bring democracy. Now we talk about fake news and intervention in elections. What happened? First, realize that attention online is not distributed in accordance with a normal distribution where the bulk of us may allocate the same amount of attention in other people and users. Attention online follows a power law in which a few big players have more or less all the attention and everybody else have to fight for what is left out in the tail of the power distribution. A democratising function of the internet would only be the case if attention was more even distributed among its users, but it is not. In fact, studies tend to show that social media may actually enforce the positions of the ones who are already powerful¹ (Broersma, 2013). The ones who are big get even bigger in an attention economics – like when Facebook bought Instagram, while Google bought YouTube. It’s like Thomas Piketty’s Capital: 1% of the world’s population have 50% of the world wealth, and then the remaining 99% will have to fight for the remaining 50%. The same goes for attention – that’s not necessarily stimulating democracy. What is viral is not necessarily true and what is true is not necessarily viral. Second, think of the business model of social media: (1) allocate people’s attention using information; (2) the consumption of information generates traffic; (3) traffic may be converted to money, power, influence, status or advertising possibilities. As a user you do not pay for your social media profile. But if you do not pay, you are the product, while advertisers are the true customers. Social media sells users’ attention to advertisers that are the ones paying. Hence you may speculate on what sort of information people are willing to consume. There is a market for information which, while not being necessarily true information, captures a significant level of attention. However, what is viral is not necessarily true and what is true is not necessarily viral. There is a market for fake news indeed. At least three reasons may be given for entering this market: (a) for the fun of it/trolling; (b) propaganda/power struggles; (c) web traffic/money. The issuing parties of fake news want to capture people’s attention and work on the advertisers’ commission. The wider your group of information preys is, by a noisy and spectacular but not necessarily true news story, the more you may jack up the prices for advertising online for whatever the reason: for fun, political influence or cash money. What are the different kinds of false information that you have defined in your research? What is the responsibility of internet platforms? The social media outlets and internet platforms are curators of information, and they have editorial standards already, although how many spend time reading the community standards of, say, Facebook while signing up for a profile? Google heavily edits the search results conveyed to users. Now, the big purveyors of online information can now do the same as big news outlet from CNN to BBC over Frankfurter Allgemeine. Question: Should the market for information and news be regulated, say by imposing principles of excellence in journalism, TV and communication laws and best practice demands on social media outlets to protect users and community – in part recently suggested by the EU? Fake News – Når virkeligheden taber is published in Danish by Gyldendal, Copenhagen 2017. Translations to English, German and Spanish are on the way.